Rolls-Royce has welcomed the decision by China Southern Airlines to select 20 Airbus A350-900 aircraft, powered exclusively by the Derby-built Trent XWB engine and will mean another multi-million-pound order for engines. 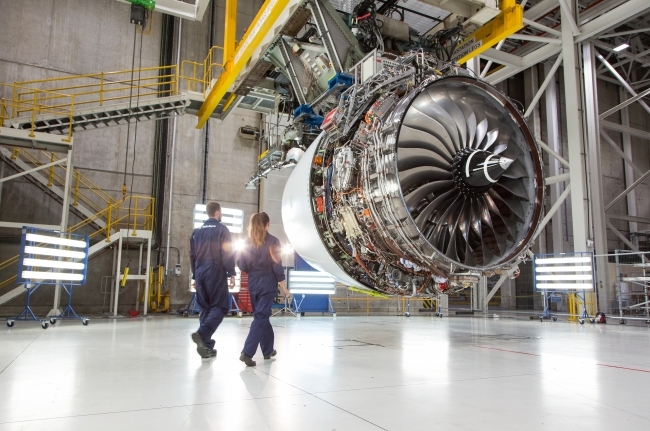 This latest news comes days after Rolls-Royce announced another £233 million contract win from Indonesian airline, Lion Group for their Trent 700 engines to power three new Airbus A330 aircraft. The Trent XWB is the world’s most efficient large aero engine and has been selected by more than 40 customers to date. 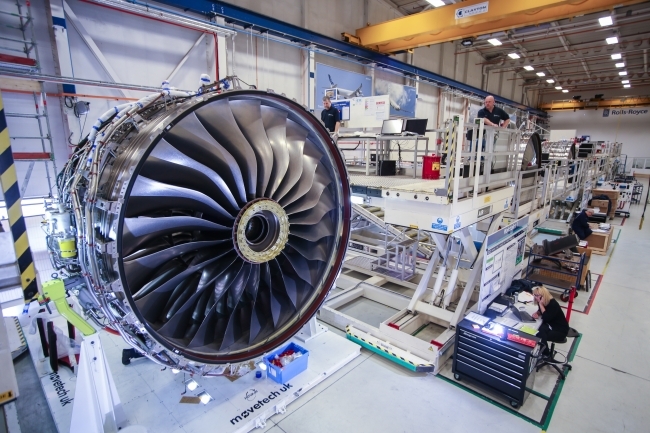 With over 1,600 engines ordered, it is also the fastest selling wide body jet engine ever. This is China Southern Airlines’ first selection of the Airbus A350-900. Its Rolls-Royce powered fleet includes Airbus A330s, Airbus A380s and Boeing 757s. Last November China Southern Airlines announced an order for ten Airbus A330 aircraft which are to be powered by Trent 700 engines in a deal worth $700m. The order included TotalCare® long-term engine service support.